Over the last decade or so, SEO has changed just as much as it’s grown in use. If you fail to stay up to date with the latest SEO trends, you could be using irrelevant strategies, like (shudder) keyword stuffing. Feeling a little out of the loop? No problem! 1) Create relevant and highly focused content. service in five different cities. It can actually be more beneficial for you to create a page for that service in each city rather than just one general page for that service. Google has put a much greater emphasis on local search in recent years. 2) Create a profile with Google My Business. This page allows you to create a profile with information about your business and to upload several photos. Include information such as hours of operation, a description of your business and more, and you can also use it to get reviews from customers. The service also allows you to put your business in two to five categories, which can help you out in local searches when people are searching for specific categories of businesses nearby. 3) Encourage online reviews from customers and clients. Put “Review us” buttons on your website, send follow-up emails after purchases asking for reviews, or even ask for reviews in person. Whatever strategy you use, it behooves you to get as many reviews as possible, because that will help to increase your exposure in searches. It’s also a great sales tool; good reviews from actual customers are extremely powerful referrals. 4) Get links from other websites, like organizations or blogs. Linkbuilding is still an essential SEO tactic, and can also help your business to network with other organizations. Try getting links from the Better Business Bureau, a local Chamber of Commerce or other organizations related to your business. If you have a blog, you can also link to (and get links from) blogs related to your industry. 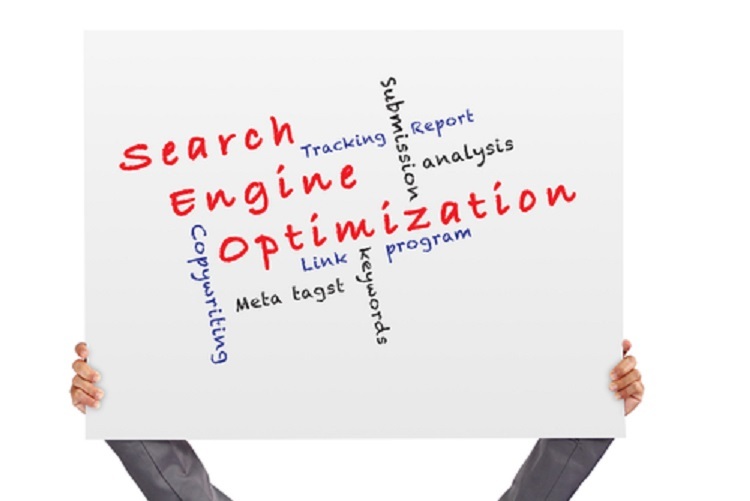 If you have any additional questions about today’s most relevant and important SEO strategies, contact us today at Viral Solutions.